Brian R. Swiger is a Member of the Energy industry group, focusing primarily on litigation, oil and gas, product liability, and workplace safety and health. He served as the Firm’s Assistant Managing Member from 2011 through 2018 and practices out of the office in Charleston, West Virginia. Brian’s clients include exploration and production companies operating in the natural gas industry, electric utility companies, various industrial operations, and mining, trucking and compressed gas companies. He frequently represents clients on a variety of high-risk matters, including wrongful death, catastrophic injury, commercial, and natural resources litigation. If you’re looking for an attorney who knows his way around the inside of a courtroom, look no further than Brian. As cases are brought to trial less frequently, finding an attorney with Brian’s trial experience is a rarity. He can lead a client through all aspects of litigation, as he is experienced in coordinating initial investigations and discovery through taking a case to trial. What’s most important is what you can’t see on paper, however – that he does it all with a confidence that makes him hard to beat. In recent years, he has served as lead trial counsel for defendants involved in catastrophic loss litigation throughout West Virginia, Pennsylvania, Ohio and Kentucky. He also has successfully defended clients in cases involving class actions, toxic torts, complex litigation, and mineral title disputes involving hundreds of thousands of acres. He routinely handles multi-party litigation as well, implicating issues of punitive damages, premises liability, deliberate intent, indemnification, insurance coverage, products liability, work place safety, industrial and commercial accidents, motor carrier liability, and public liability. Brian also devotes a significant portion of his practice to clients operating in the oil and gas industry throughout the Appalachian Basin. 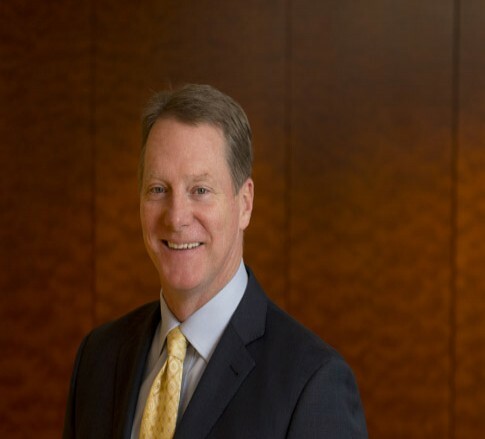 He has served as lead trial counsel in numerous cases involving issues unique to the oil and gas industry and routinely advises clients on issues of regulatory compliance, title issues, drilling activities, fire and explosion losses, contract and lease disputes, and environmental litigation. Brian’s experience also extends to defending clients in federal and state regulatory investigations, including those brought by the Occupational Health and Safety Administration (OSHA), Mining Safety and Health Administration (MSHA), National Transportation Safety Board (NTSB), Chemical Safety Board (CSB), and the Department of Transportation (DOT) (both Federal Motor Carrier Safety Administration (FMCSA) investigations and Pipeline and Hazardous Materials Safety Administration (PHMSA) investigations).